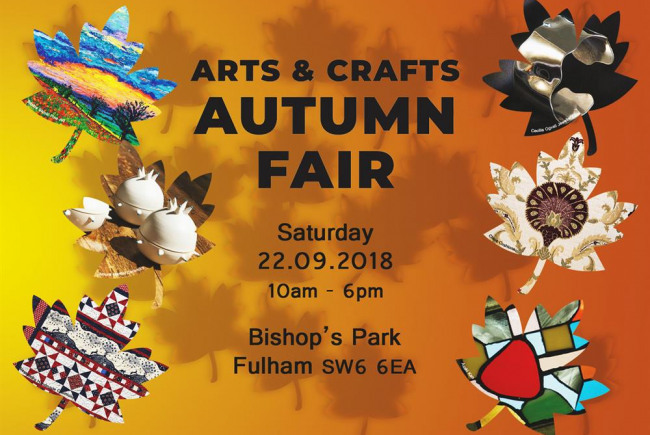 A day of creativity and learning, the arts & crafts autumn fair, Bishops Park, 22 September, will showcase works by locals and give you the opportunity to learn a new skill in friendly free workshops. We want to invite you into the first local arts and crafts fair in Fulham. Come and join free inspiring workshops, discover new talents, and check what established artists have on offer! We are passionate about the arts and the positive impact it can have on our community, our workshops, for children and adults alike, will not only allow you to explore your creativity but connect you with our environment in an exciting theme centred on being eco-friendly. And as we take this subject seriously we are delivering a green event. Come along! Try a new skill, find unique pieces, discover new talents or simply enjoy a day in the park! The project is an opportunity to harness the creative skills of locals, provide a launch platform for small businesses, and contribute to H&F’s profile. We want to gather works in any media, from knitwear to paintings, inventions, sculptures, decorative arts, the more varied the better! Our aim is to advance the arts and crafts by engaging the community in on-site workshops and exposure to a variety of artworks. Our objectives are: •	To offer children and adults workshops where to experiment with art in a supportive environment. •	To encourage a dialogue through art with subjects that affect us all such as sustainability and what it means being eco-friendly. 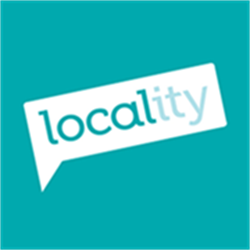 •	To connect with locals who would mostly benefit form arts workshops. •	To provide local artists and craftspeople with a platform to network, sell their work and teach. •	To promote jobs by utilising the local workforce for the delivery of the event. •	To promote the local economy, through arts events and activities. Workshops We are planning and fine tuning what workshops will be most suitable. If you have a preference of a particular medium or craft, please let us know and we'll take your feedback into account. Details of what workshops will be available and how to book will be provided in due time. Themed Exhibit The themed exhibit will showcase works from artists under the "sustainability" banner. There will be opportunities to know more about the artists and what has motivated them. Workshops programmes Through this event we would like to connect with organisations that can help us reach those that would benefit most from learning a new artistic skills, regardless of age and background. Our aim is to organise programmes that can be delivered to these groups for free. Come and chat to us at the themed exhibit. Art Demos is a vibrant community interest company of artists and craftspeople with a desire to use art for social good. We promote the arts in the community, encourage all people to learn new artistic skills. We want to reach people and help them thrive by providing new platforms to expose and promote their artworks. And we want to turn H&F into an arts hub. - collaborating with other organisations in promoting art as an educational and therapeutic practice in the community. Project Delivery Manager: Art Demos C.I.C. The Project Delivery Manager takes legal responsibility for receiving and spending the funds raised and ensuring the project is delivered. Contractor: Cinzia Sinicropi The team responsible for building or installing the project.